50ct., .311 dia., 150gr. Green Tip Tracer Bullets. These bullets are collet-pulled, with only slight pull marks! These bullets provide a bright trace even in daylight out to approx. 1,000 yards. 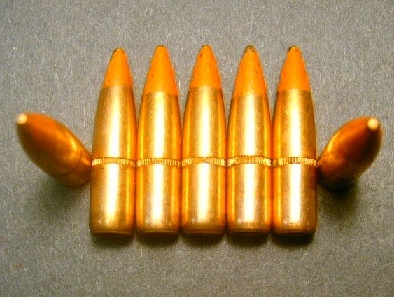 These bullets can be used in .303 British or 7.62X54R ammo or any rifle round that uses a .311 dia. bullet. 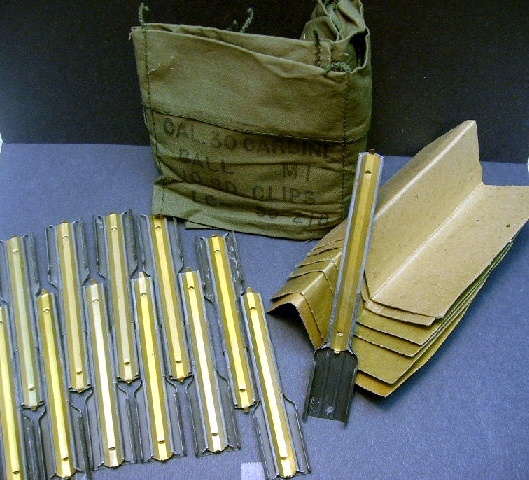 Soviet made tracer bullets in .311 are always a rare find. Don't miss these.